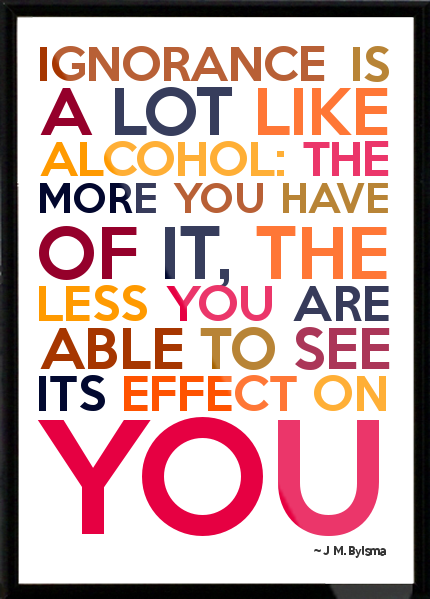 Most of us in the Program are far more comfortable with the determination that we won’t take the first drink today, than we are with the “vow” that we’ll never drink again. Saying, “I intend never to drink again,” is quite different from saying, “I’ll never drink again.” The last statement is far too reflective of self-will; it doesn’t leave much room for the idea that God will remove our obsession to drink if we practice the Program’s Twelve Steps one day at a time. Will I continue to fight against complacency, realizing that I’ll always be just one drink away from disaster? “Never again” demands too binding a commitment, even for the strongest among us. Our past lives were full of “never again’s” and “won’t ever’s,” promises that were broken before the next dawn. May I, for now, set my sights on just one straight, sober day at a time.